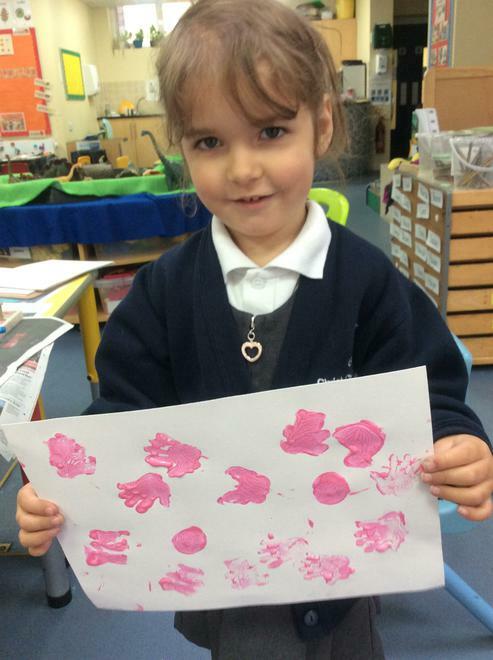 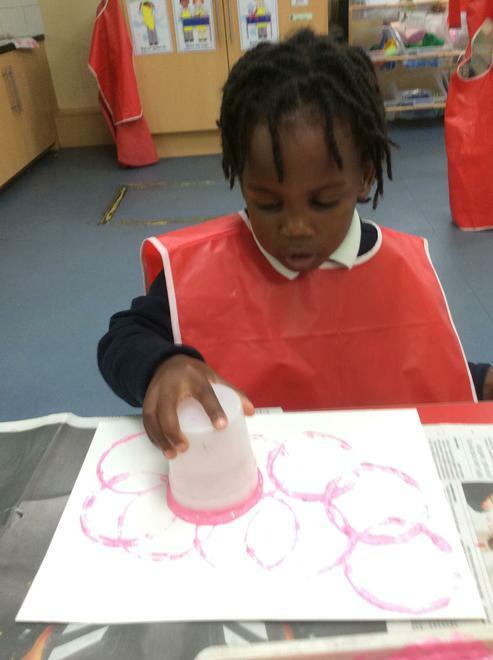 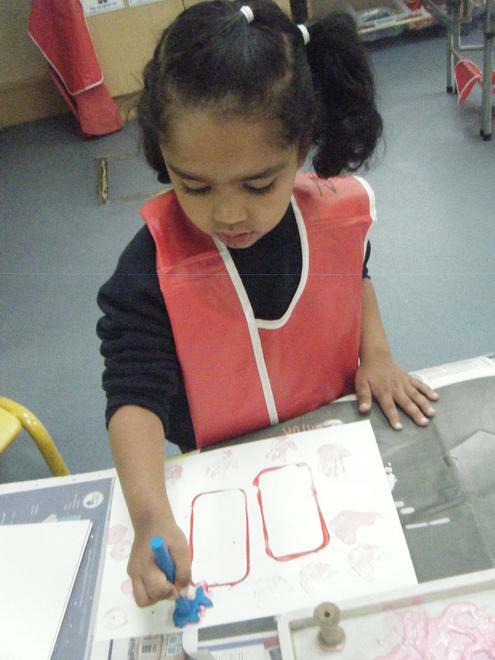 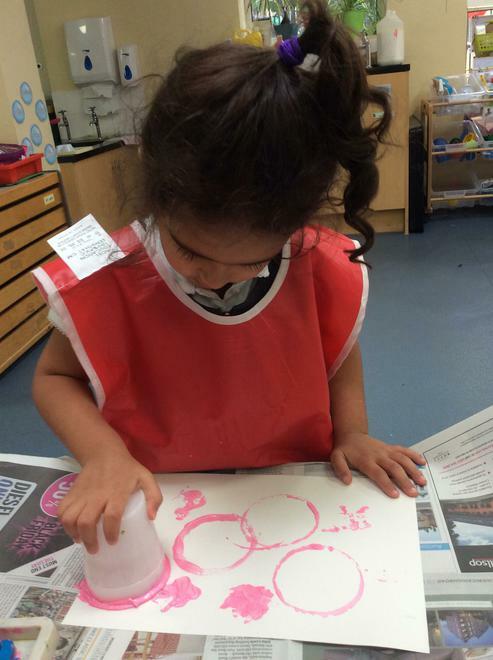 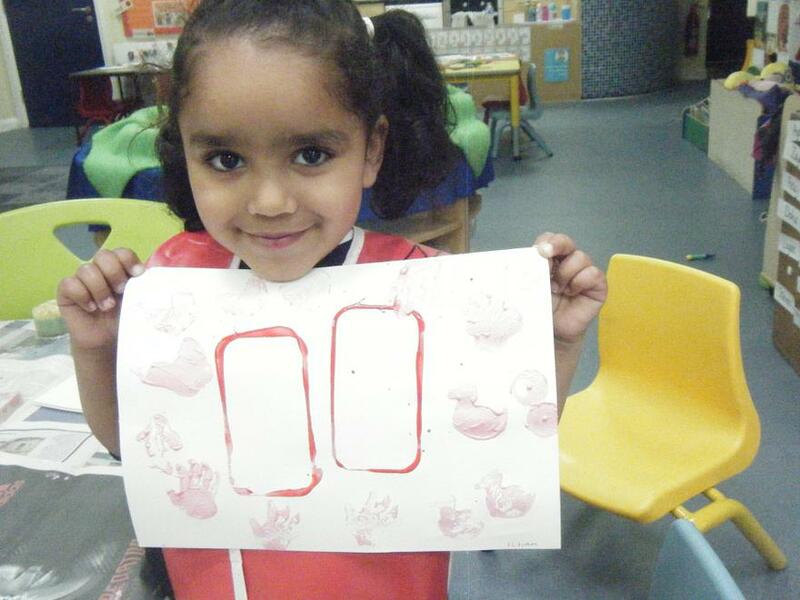 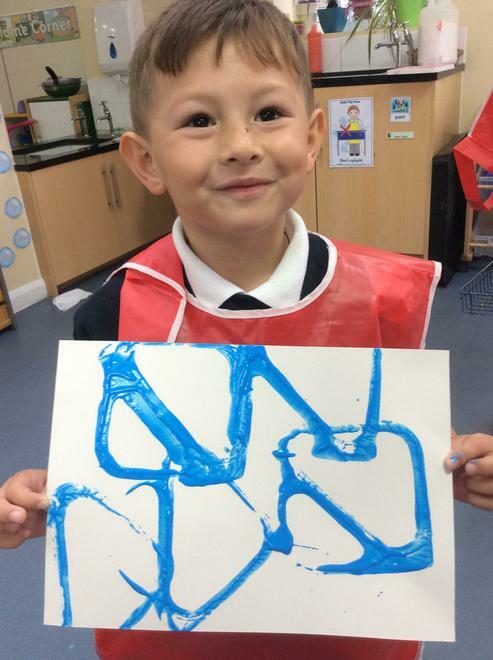 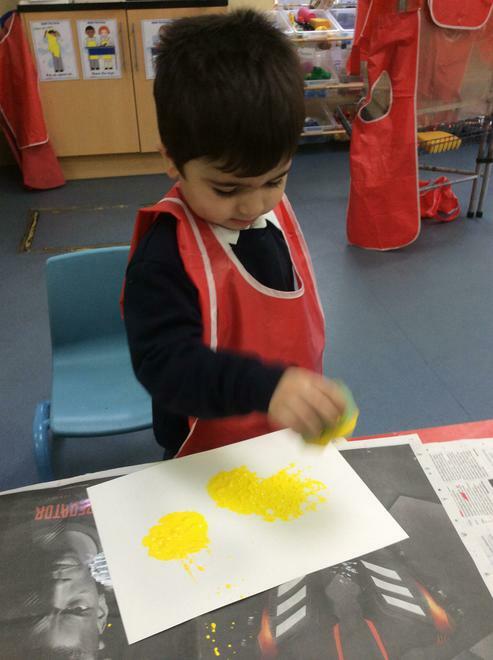 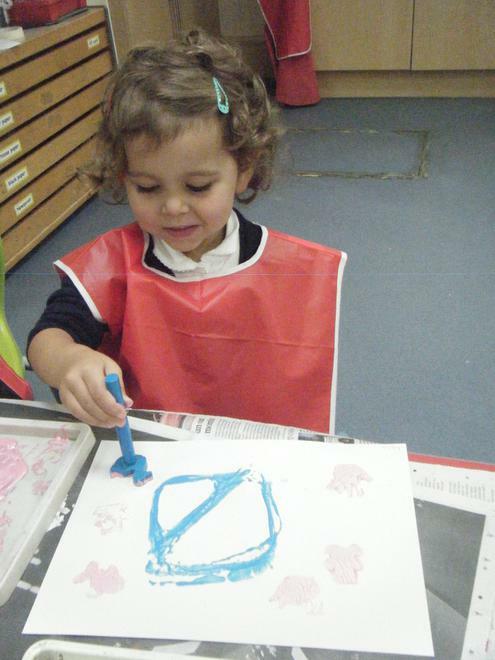 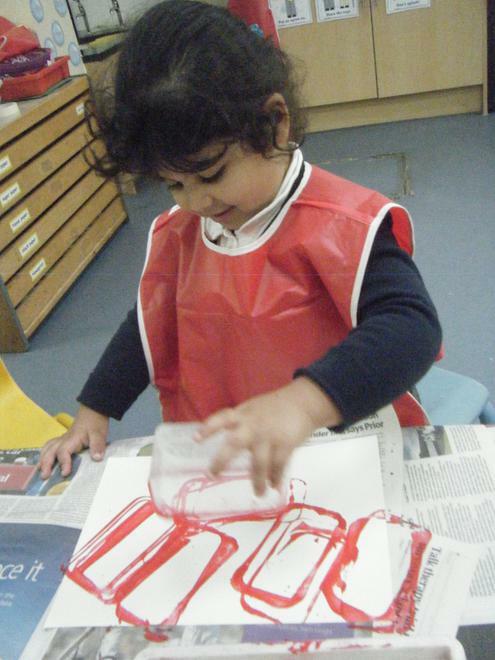 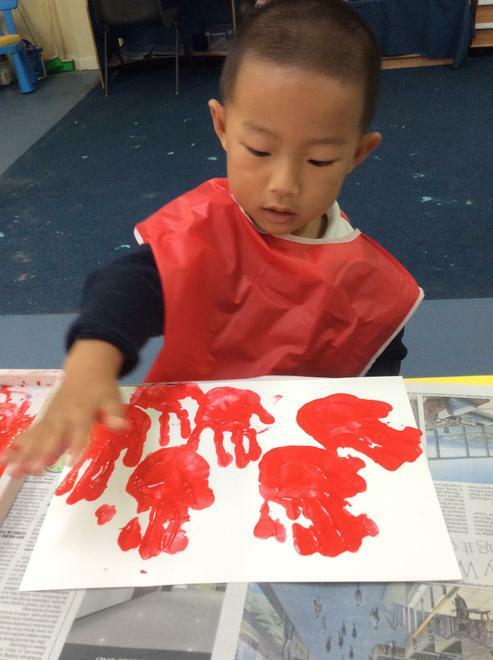 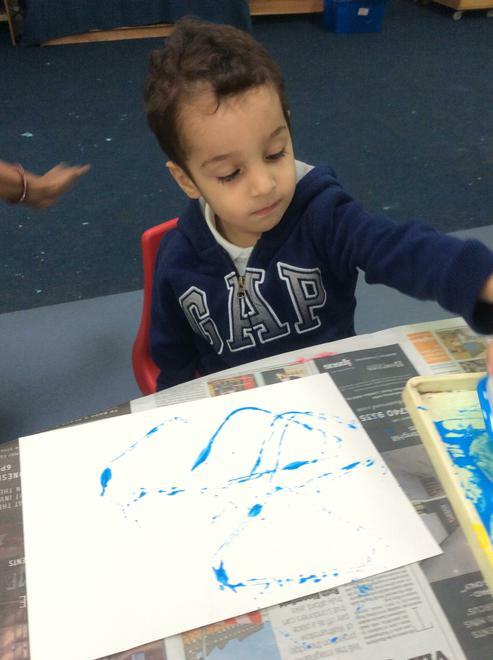 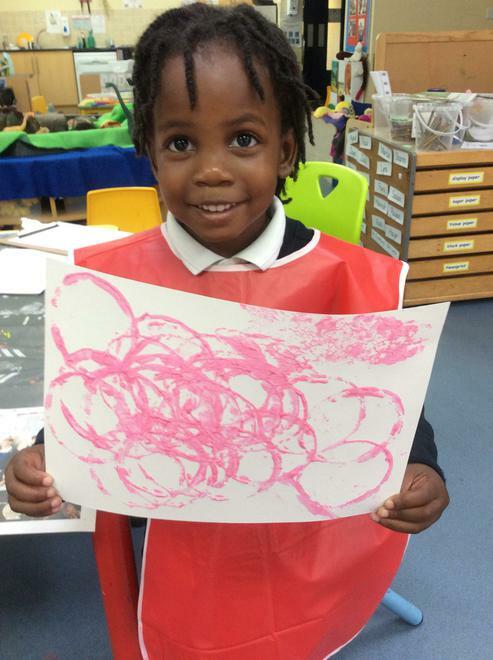 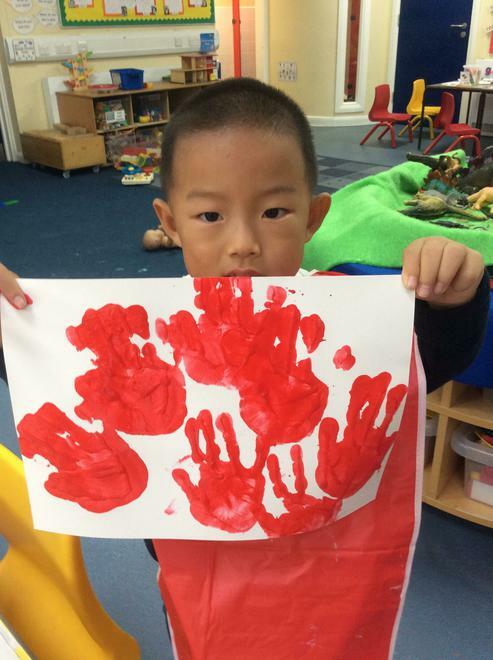 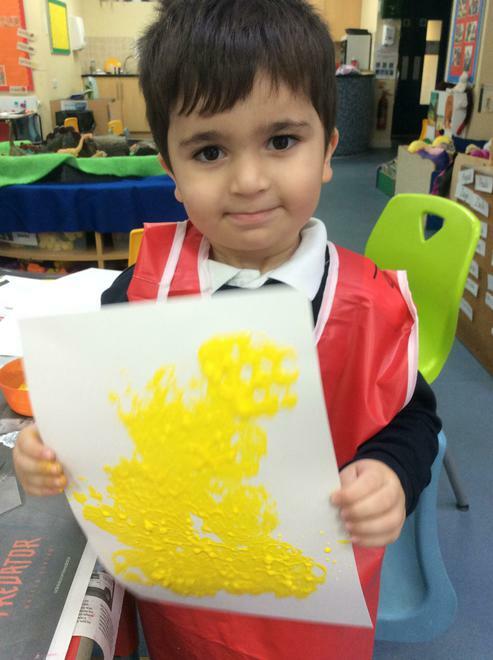 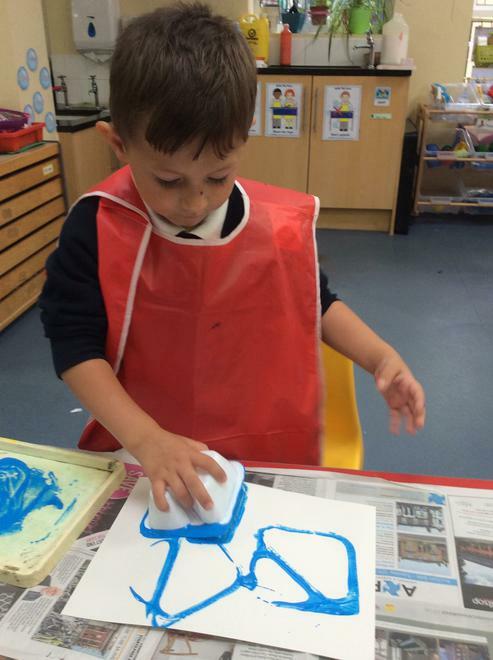 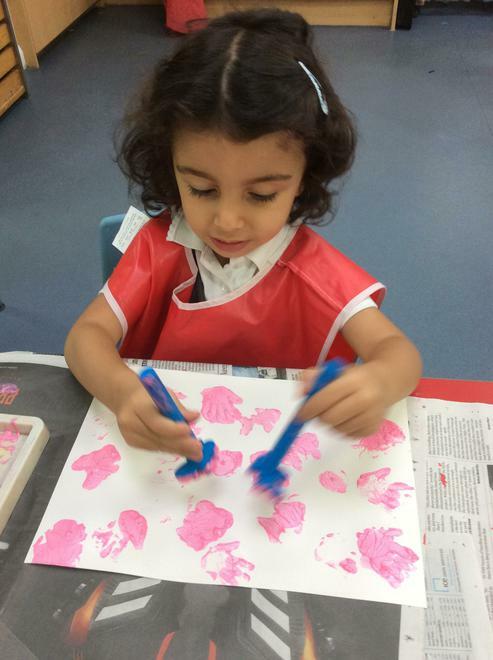 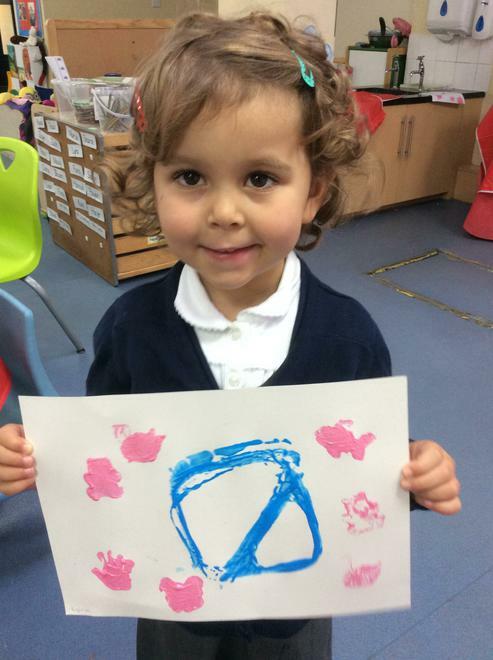 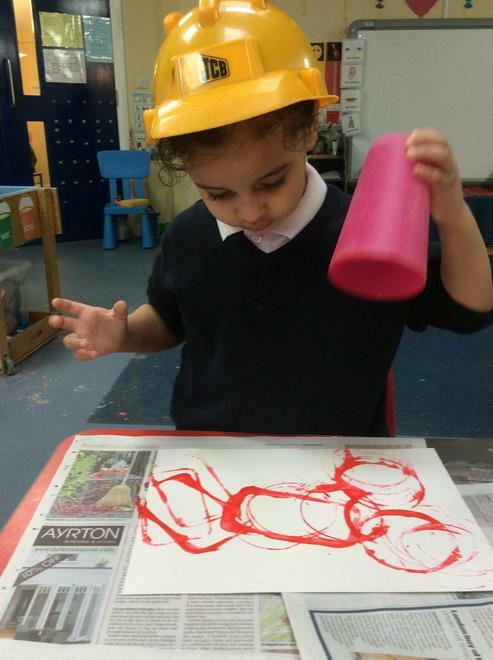 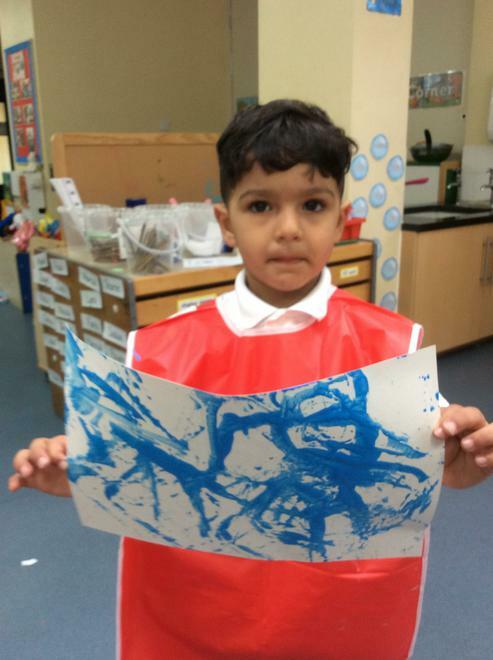 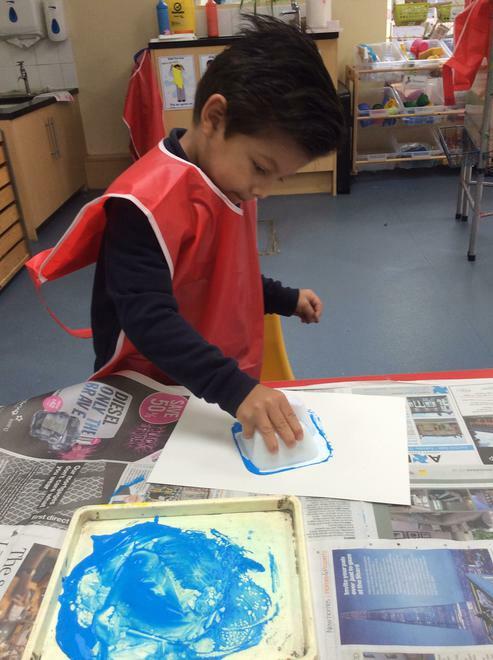 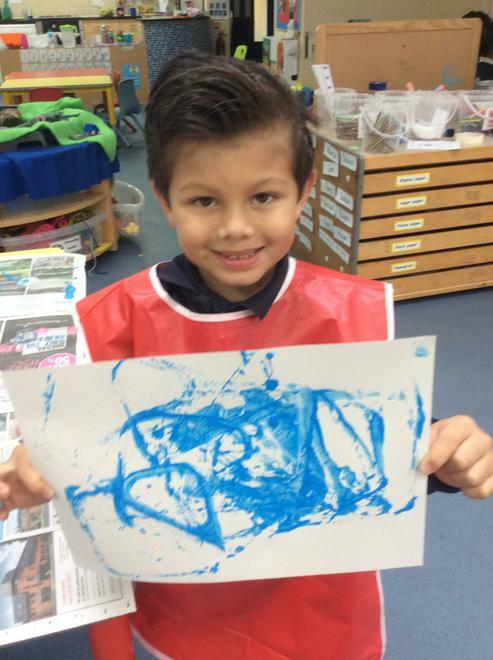 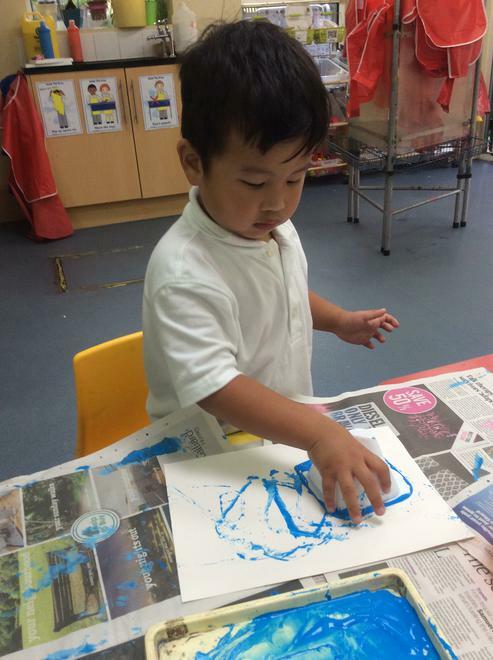 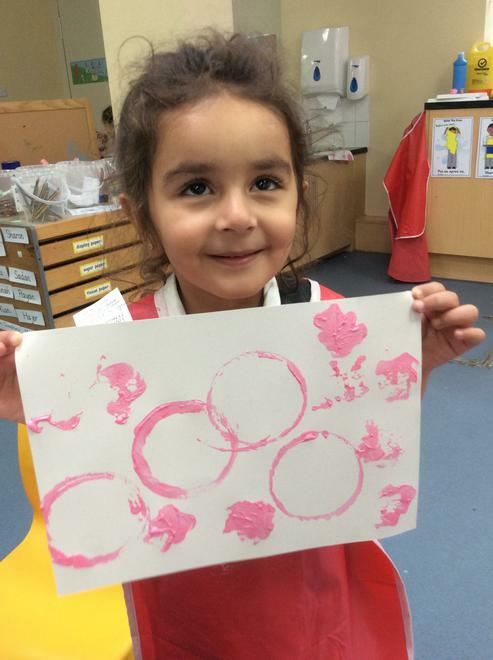 As part of our ‘All About Me’ topic, Nursery class chose their favourite colour to print with. 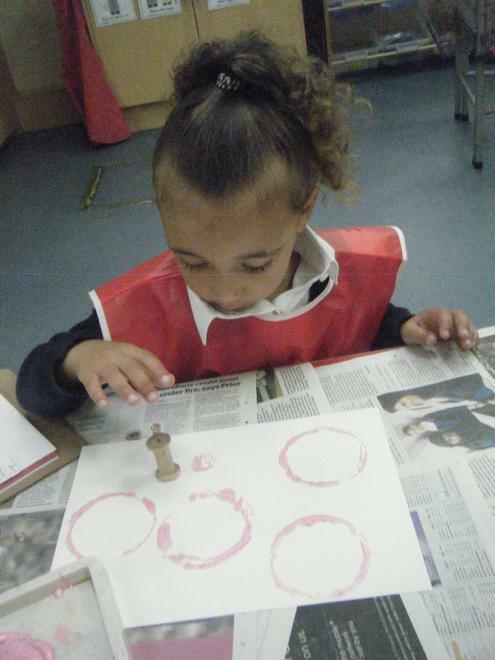 They used their choice of cup, pot or stamper to dip in to the paint. 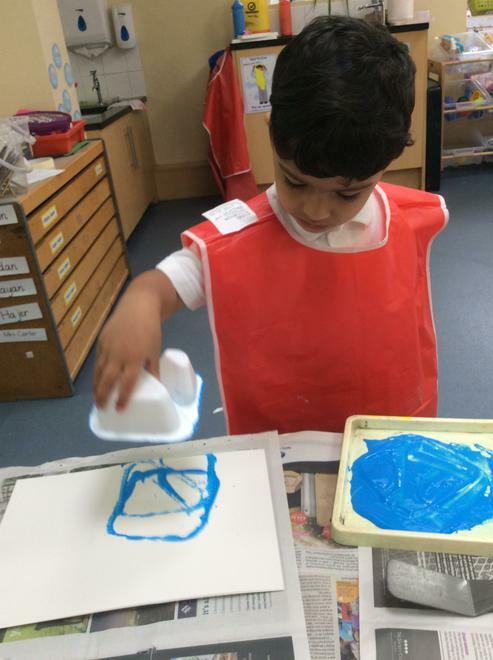 Then the children talked about their favourite colour.